Our beautiful golf shop at Bailey Ranch Golf Club is designed so that you may quickly find the golf equipment and apparel you're looking for. Browse through items from name brands like Titleist, Footjoy, Ping, Adidas, Scotty Cameron, Odyssey, and Oakley. Take home the perfect momento after your game of golf. 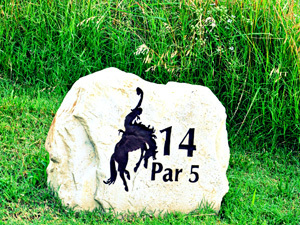 Bailey Ranch offers chipping and putting areas, and is the perfect place to improve your short game. 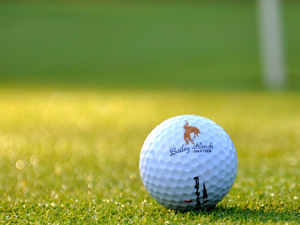 Bailey Ranch is also equipped with a driving range and PGA staff available for lessons. What better way to take your game to the next level this year? Make time to perfect your swing and improve your golf game today. 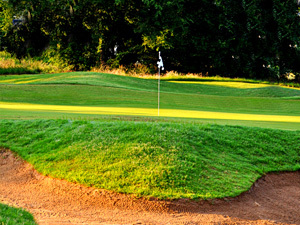 Just contact our pro shop to speak with our professional staff and schedule your lesson. Our beautiful golf shop at Bailey Ranch Golf Club is designed so that you may quickly find the golf equipment and apparel you're looking for. Browse through items from name brands like Titleist, Footjoy, Ping, Odyssey, Cutter & Buck, Adidas, and Oakley. Take home the perfect momento after your game of golf. The Bailey Grille is open 7-days per week featuring the best burgers, hot dogs, fresh sandwiches and many breakfast items. Say hi to our friendly staff as you order up some of your golf course favorites.